If you're here, you probably have some type of outdoor project to complete. Maybe you want to build a fence. Or start your very own garden. Or spruce up your landscaping. Whatever the project, Outdoor Essentials products and project ideas can get you off on the right foot. 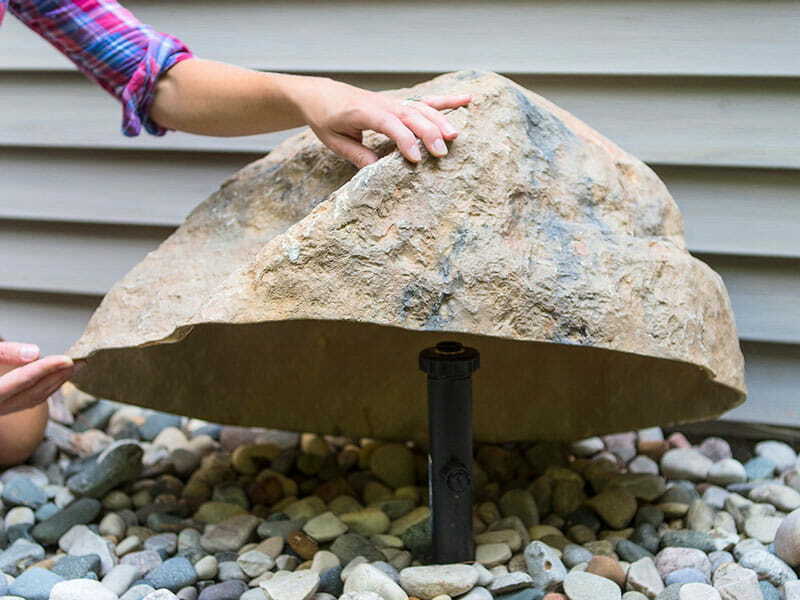 There’s potential in every outdoor space and in every homeowner looking to improve it. There’s potential in YOUR outdoor space and YOU can improve it. 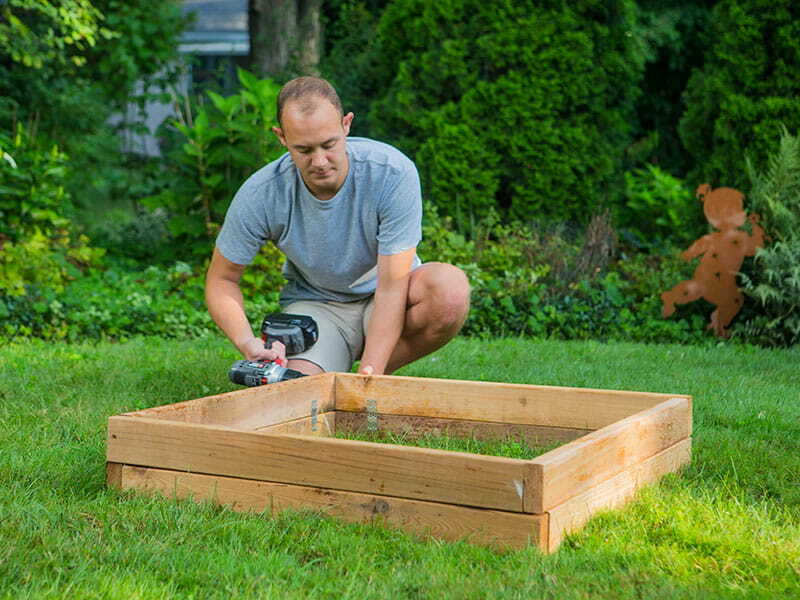 Whatever your vision is – whether you are overhauling an entire yard or starting your first garden – we’re here to help you realize it. How can we help? 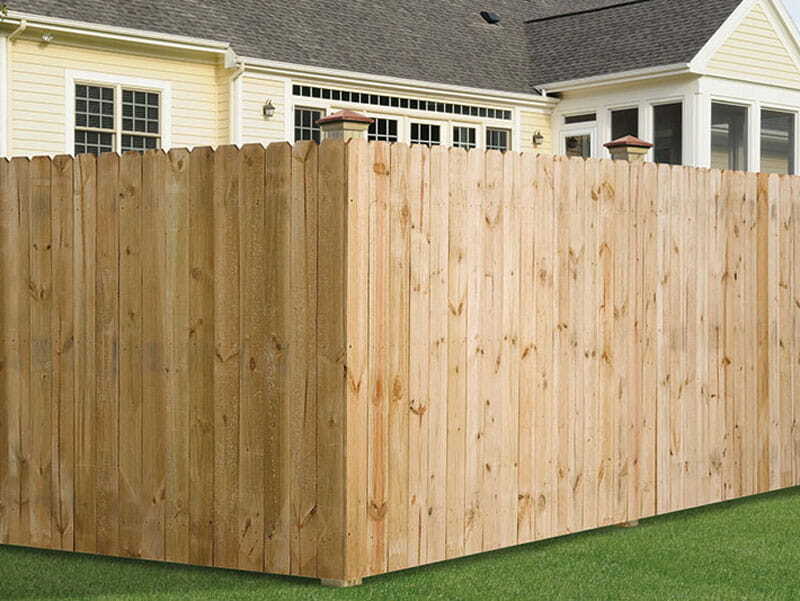 For starters, we offer a comprehensive line of Outdoor Essentials fence and lawn and garden products. Our products are thoughtfully designed with you in mind: functional, useful and DIY-friendly. (And good-looking, of course.) Our products are made with quality materials. We also dedicated a chunk of our website to project ideas and inspiration. Because sometimes you just need an idea to spark the start of a great project. Some projects feature our products, some don’t. But they all help you on your quest to a better outdoor space. This website's for you. Have a look at our products and skim through our projects. Check out our resources. Interested in carrying our products? Check out our dealer page for more information, or contact us today! 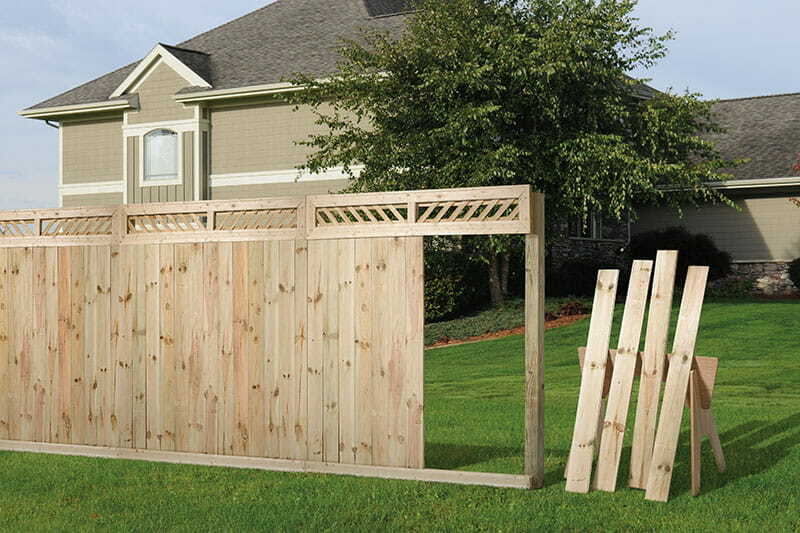 Our fence and lawn and garden products are functional, useful and DIY-friendly. Not sure where to begin? Our ideas and inspiration will get you off on the right foot. Need specific installation instructions or warranty details?